Few things hurt more than an unfulfilled desire. I don't mean when your team doesn't win the game, but when a true hope of yours has not come to fruition. There are times in our lives where we know God has promised something to us. We believe it and we can feel Him working in our lives. We see our lives moving in the direction of what we believe God placed on our hearts. Then something goes awry. When a hope is deferred our hearts become sick. Keep praying. Don't give up on God. He will never give up on you. He wants all the glory from your situation. He wants you to know Him in a deeper way. 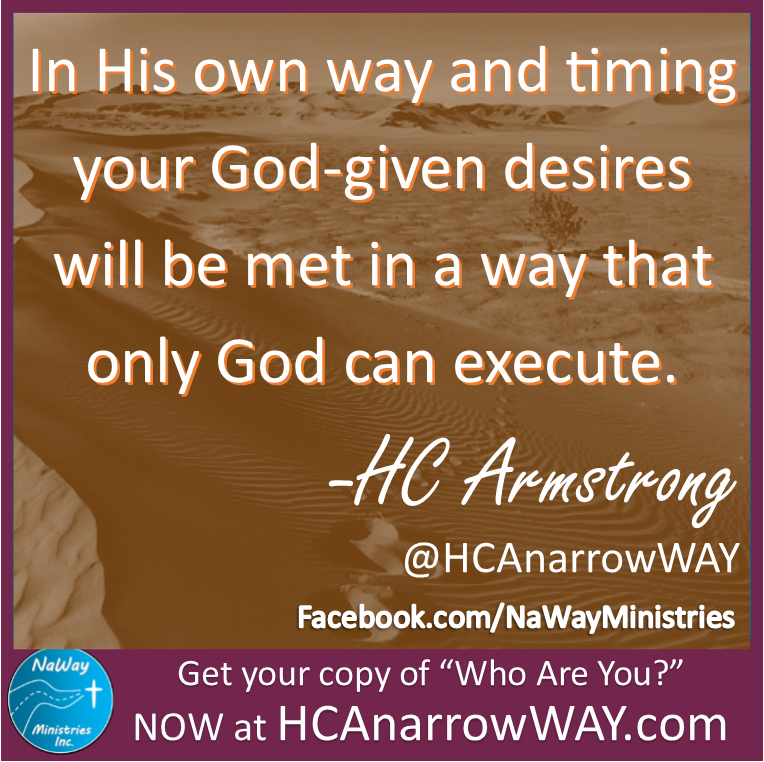 In His own way and timing your God-given desires will be met in a way that only God can execute. Continue to pray. Continue to trust God. A desire fulfilled is a tree of life. The Father always comes through for His children. Keep praying!